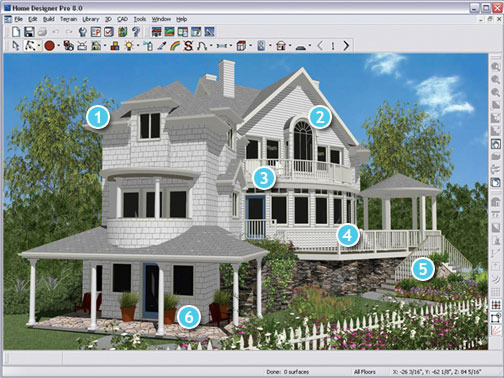 A plenty of home design software are available for those wishing to design and build a new home. Some of the good software packages are available free of cost as well. This article describes four excellent free options for you. All you need is good home design ideas and a suitable computer for help. Sweet Home 3D is a free software package that is distributed under GNU General Public License to help users design the interiors of a house. 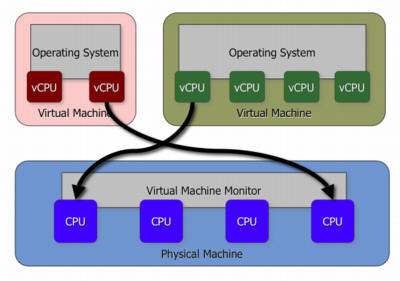 This package is developed in Java and runs on any platform that has a Java Virtual Machine. It is useful for quick and easy arrangement designs of furniture based on a 2D plan, with a 3D preview available as well. This free, open-source software aids homeowners to design, maintain and beautify homes and yards. You can specifically design and develop a controller for irrigation and home automation. This is a residential design program that helps users to create floor plans, 3D models and decide on interior design aspects. 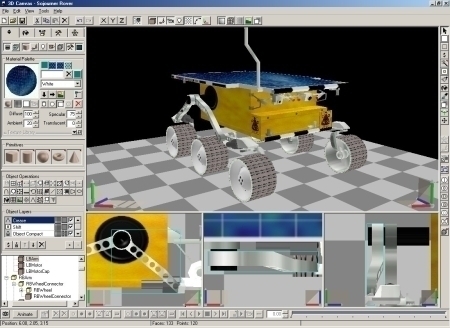 Though only the full version of Envisioneer will unleash the complete power of the software, the Envisioneer Express has many of its basic design and viewing capabilities. 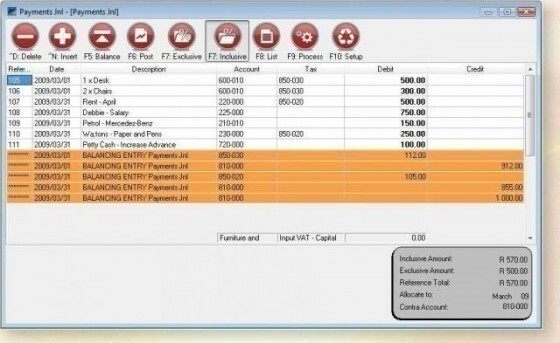 The Envisioneer Express has most of its features automated, and so is very easy to learn and put to use. The free Google SketchUp software lets you design 3D models of articles, ranging from home improvement to enhancing your park. You can not only make your own models and upload them to the Google 3D Warehouse repository, but also search and download interesting ones from there. Apart from this, it is possible to create an animation and share it on a video-sharing site like YouTube. It is easy to get started with this software, given the plenty of tutorial videos available with Google, a useful Help center and a global user community. 191 queries in 0.452 seconds.